In this masterclass Alexa will introduce you to the concept of Fascia Vinyasa™ yoga, a nutritious practice that your connective tissue will love. Based on fascia science and research, the teachings of Vanda Scaravelli and somatic meditation you will be guided to find your own understanding of the body-mind connection. You will learn how to be committedly grounded on your feet, yet ultra light and open in your postures and transitions. We flow through a well paced, deliciously fluid practice, using the principles of holistic alignment, mindful movement and myofasical training to allow vitality, lightness, steadiness and ease into it all. You are invited to experience a practice that creates a continuous dialogue between the internal and external awareness of your being, to find fluidity in the spine and stability in the core, whilst moving through your body of innerness. Discover freedom of movement, as well as trust and confidence within the integrity of your own expression. 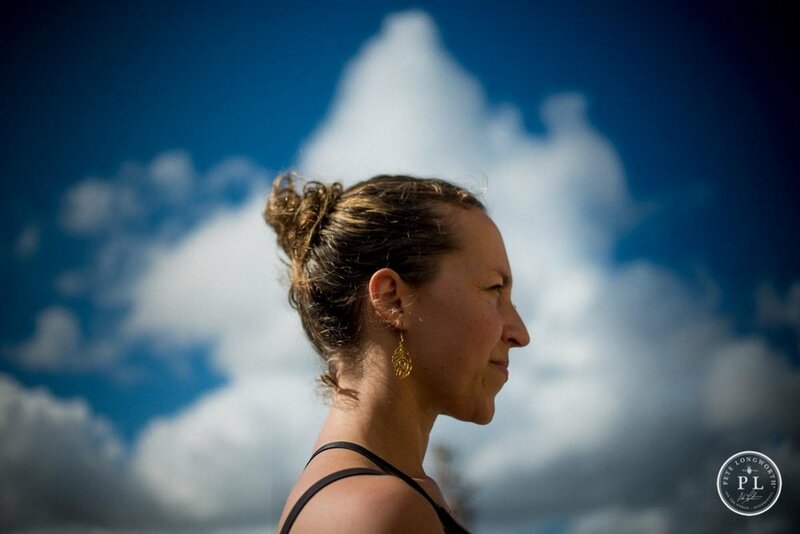 Alexa Nehter is a yogini, movement lover, teacher, body worker and the founder and creator of Fascia Vinaysa™ Yoga, who began practicing yoga when she was in her early twenties. Alexa is known due to her ability to shine light on the link between modern sciences and traditional yoga and how apply it to the practice and resourceful teaching, in an engaging, digestible, user friendly way. Alexa has been teaching for over 10 years, has a Masters degree in Education, Biology and Sports Science and is a certified Anatomy Trains Structural Integrator. Her teaching methods combine the most current science of the body with the tradition and philosophy of yoga. She shares a multifaceted approach based on integrative, natural movement that combines Scaravelli and alignment based Hatha Vinyasa yoga, the Anatomy Trains, Slings Myofascial training and therapeutics, as well as somatic meditation. Alexa is contributor to major health and wellness promoting bodies such as BodyMindGreen, Elephant Journal, Wanderlust Festival and Anatomy Trains. Her mission is to amplify a yoga practice that conveys reverence for the yogic tradition, but is also scientifically informed, revitalising and stimulus for a life-long practice. What do her participants think? 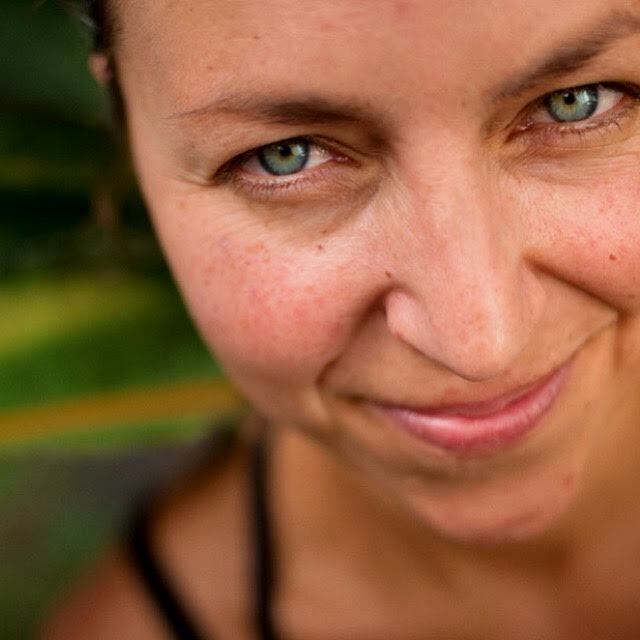 “Like no other yoga teacher I have ever experienced, Alexa weaves all of these aspects of life and yoga into a flowing, peaceful and challenging practice, delivered with the knowingness of Alexa’s care for each student. “I am a 54 year female who has exercised daily and up until the past 5/6 years to excess for 30 years (the last 5 with much less intensity due to my body breaking down from years of endurance training for triathlons). It has been from injury, all over body tightness, aches and fatigue that I got into yoga. I have been doing yoga for the past 4-5 years with the same intensity, strive for excellence and that give 110% which I have always done and though I could feel, see and know it was working for me it was still hard work!! That was until Alexa came into my life with her gyrating, wiggles, swirls and moves that ‘just seemed perfect for me and me alone’. End of each class I would think ; how did she know exactly what I needed? Then Alexa started talking about these moves working our fascia. That’s when it all fell into place.” – Sue Walker.